Long sleeve tech t-shirts to all who register ON-LINE by 11/08/2018 at 9:00 pm (this date may be earlier based on the printer). PLEASE NOTE THIS DATE CHANGE!! The printer needs our order by 11/09. Thank you! On-line registration will close at end of day on 11/18/2018. Race day registration starts at 7am on Thanksgiving morning at the FLO/HHR School, 101 Lothrop Street, North Easton, MA 02356. Race day registration is $30 and does not include a t-shirt. 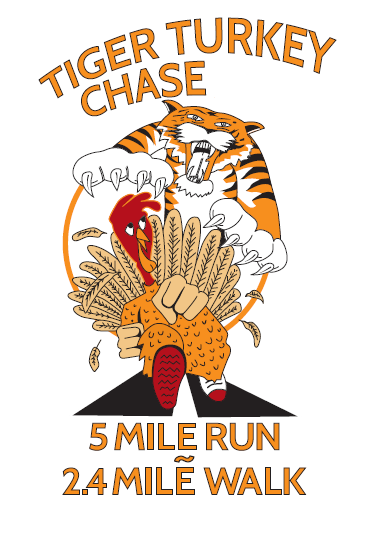 All proceeds benefit the Oliver Ames High School Cross Country Program (www.oaxc.net).